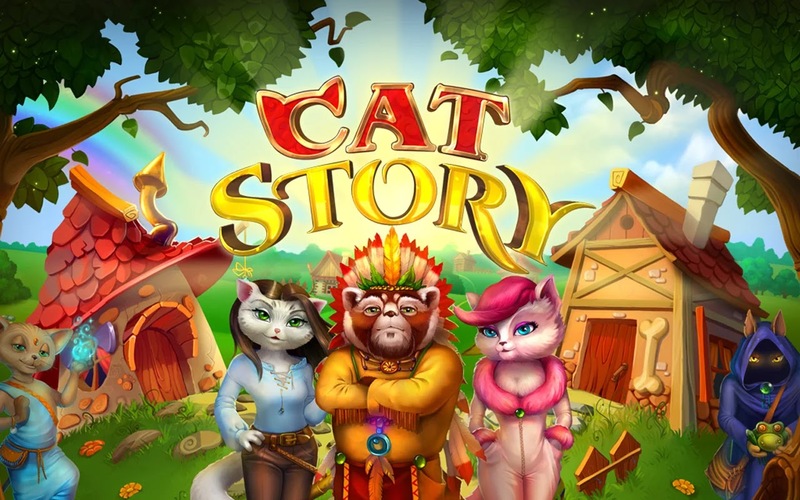 Cat Story - a simulator for android with cats in the title role. After the shipwreck cats fall on a desert island. Your task is to rebuild a wonderful city for their comfortable stay. Meet the locals, and it is possible to develop cities where you will be able to go back home.